As the name indicates, this online casino slots game is based on the Ghost Rider movie and on the character, Johnny Blaze. 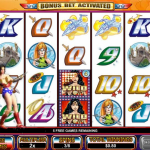 This video slot game is produced by Cryptologic and is part of the Marvel comics slot games series. Of course, a distinctive feature of the movie is fire, and since fire plays such a major role in the Ghost Rider movie and comics, it also has a big part to play in this video slot game as well. 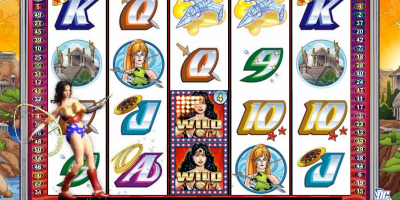 As is common with all of the Marvel slot games, the main character is the Wild symbol, and this is no different in this particular slot game either. So, when the Wild symbol appears, it is the Ghost Rider, Johnny Blaze, himself. The Ghost Rider logo is used for the Scatter symbol. 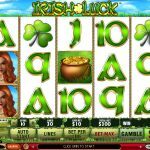 One of the first things a player notices when playing this online video slot game for the first time is the quality of the animation and graphics. This game has very good animation albeit somewhat limited with little variation. Symbols include a skull, a chain, a Bible, and more, with the sound of a motor cycle as well. The Ghost Rider online video slot game has five reels with 25 paylines. Players decide the coin value by simply clicking on the appropriate button, and only one coin may be wagered per payline irrespective of its size, however all 25 paylines can be activated at the player’s discretion. Alternatively, when the maximum bet option is selected, all the paylines are activated automatically. When the Ghost Rider Wild symbol comes up on the reels it pays out a fixed jackpot of 10,000 coins. 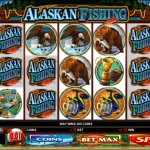 This means that, unlike most other online casino slot games, the Wild symbol in this case does not act as a multiplier as well, so winnings cannot be increased. The Ghost Rider Scatter symbol must appear twice or more on the reels in order for the Scatter payout to be triggered. The Bonus feature is automatically triggered when three or more Scatter symbols appear anywhere on the reels at the conclusion of a spin. When the Bonus feature is activated, the Ghost Rider must rescue people from cars that are on fire. The animations show the Ghost Rider and a number of burning cars. He selects three of them with passengers trapped inside it is up to the player to choose which vehicle he must attempt to rescue the passenger from. To win a credit that can be up to 100 times the bet wagered, the person inside the burning vehicle must be successfully freed by the Ghost Rider. The rescue mission happens three times during the Bonus game. The Ghost Rider online slot game does not just offer a fixed jackpot; it also boasts a progressive jackpot as well. 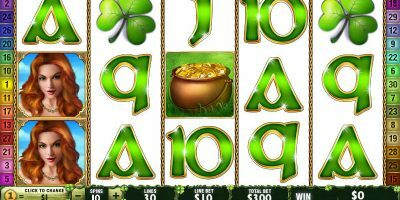 There is no need for the jackpot symbols to be in any specific sequence or alignment, however. Unfortunately, in order for the player to stand a better chance of getting the jackpot symbol, they need to risk larger wagers. Also, when the jackpot symbol appears elsewhere, a message on the screen informs the player that the jackpot amount has reverted back to its starting value, which can be frustrating for some players. 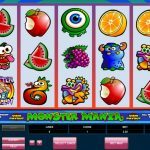 When it comes to this particular online casino slot game, the progressive jackpot and the substantial fixed jackpot are both great features. Furthermore, the excellent graphics and animation are also very impressive and attractive. 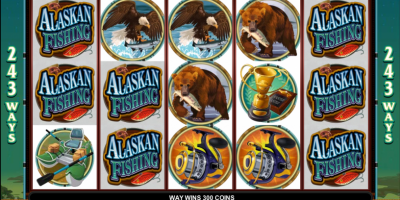 Of course, some prospective players might be persuaded to give this game a miss because of the fact that there are no Free Spins Bonus games to enjoy, but also because the Wild symbol does not multiply their winnings. 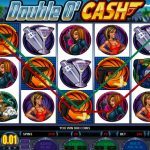 However, if these disadvantages are not that important to you, then the Ghost Rider slot game, with its attractive and high quality graphics and animations, is definitely one worth checking out.